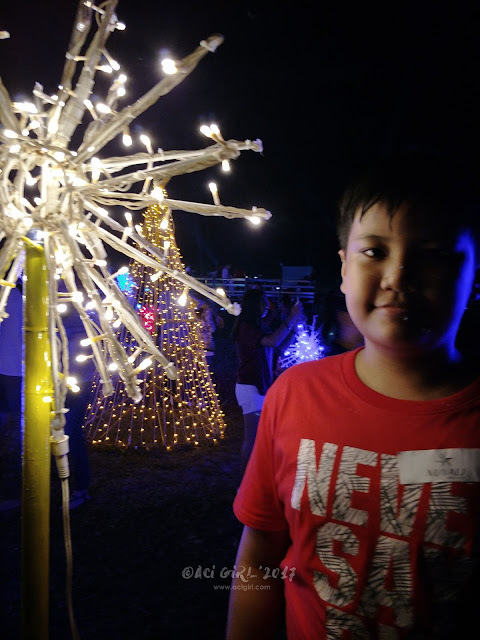 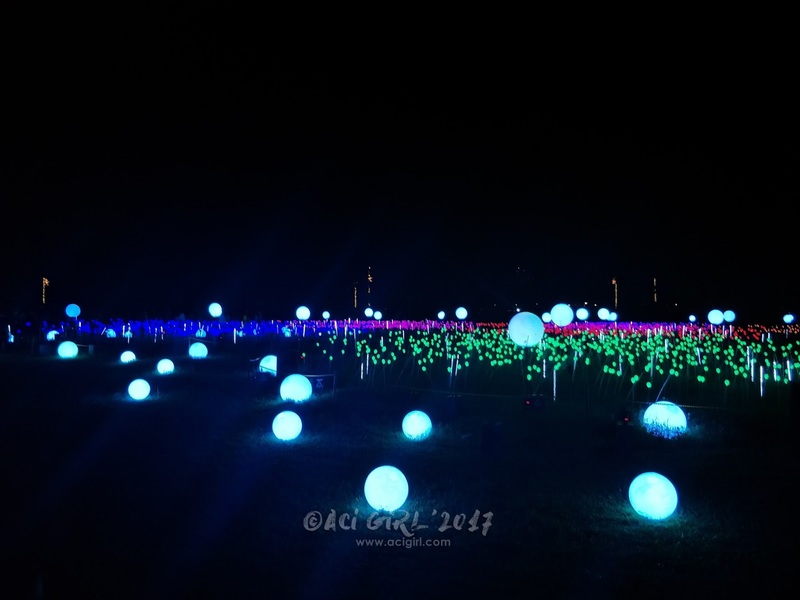 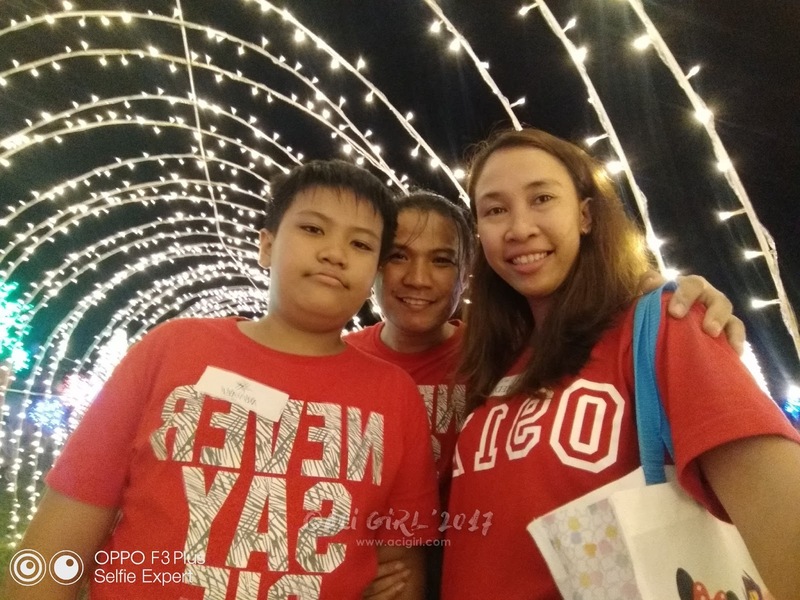 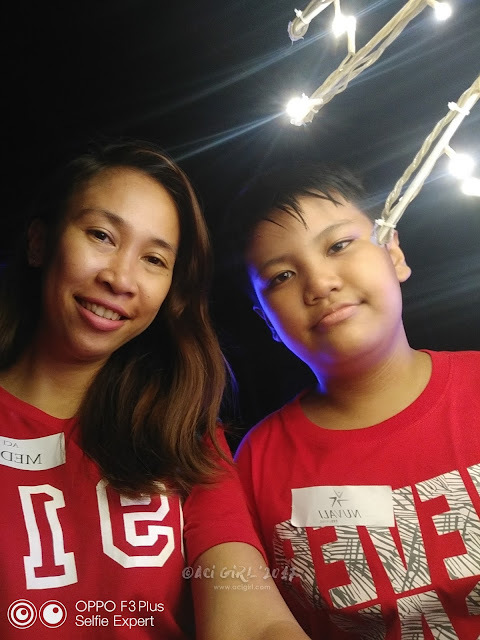 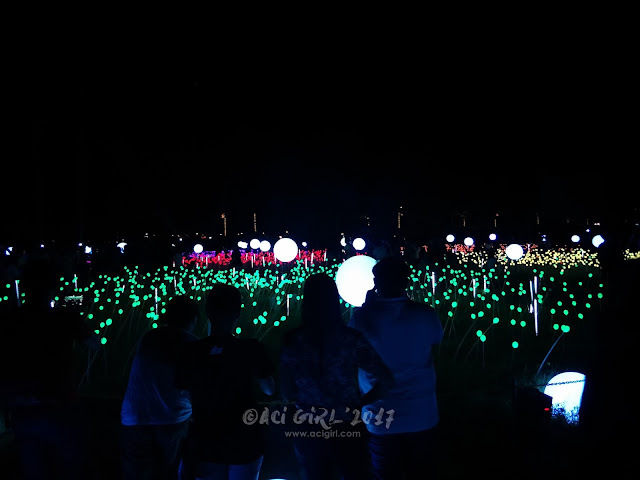 Nuvali recently kicked off the second installment of the “Magical Field of Lights” which allows the audience to have an immersive experience amidst a dancing field of over 5,000 enchanted LED tulips. Nuvali marketing manager Jenn Chua talks about the different Christmas treats that are in store for Nuvali’s residents and guests this year. 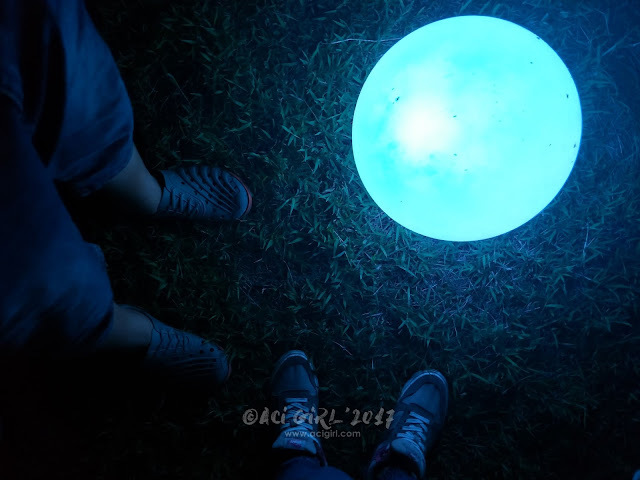 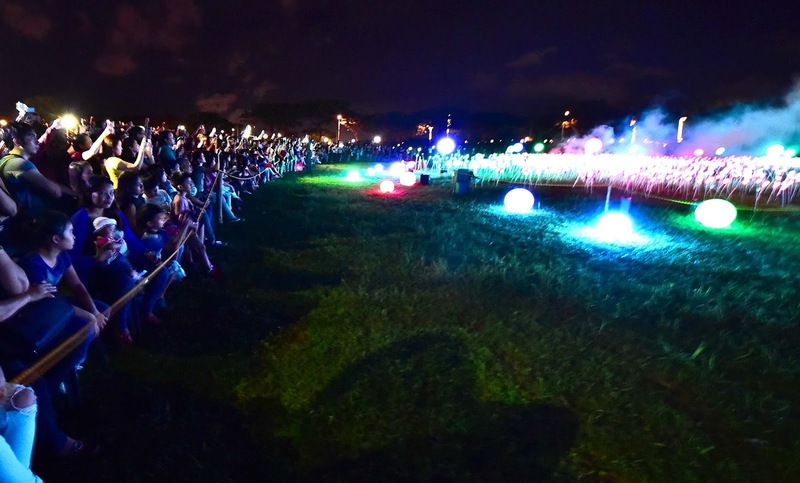 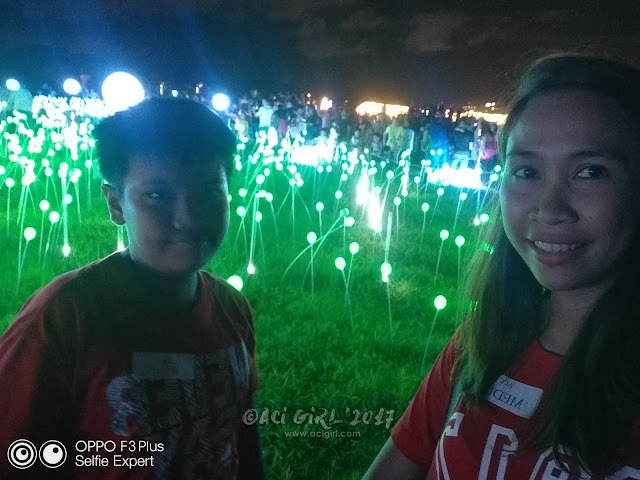 The “ Magical Field of Lights” was the first in the Philippines to introduce a choreographed light and sound show in an open grass field. 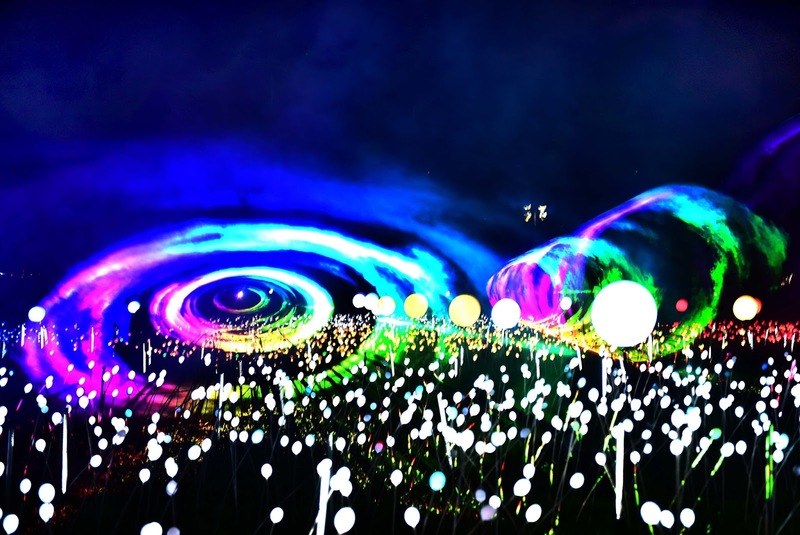 It uses over 5,000 LED bulbs that when being viewed move like enchanted tulips, thanks to the talents of our engineers and designers who developed a combination of light-and-sound technology. 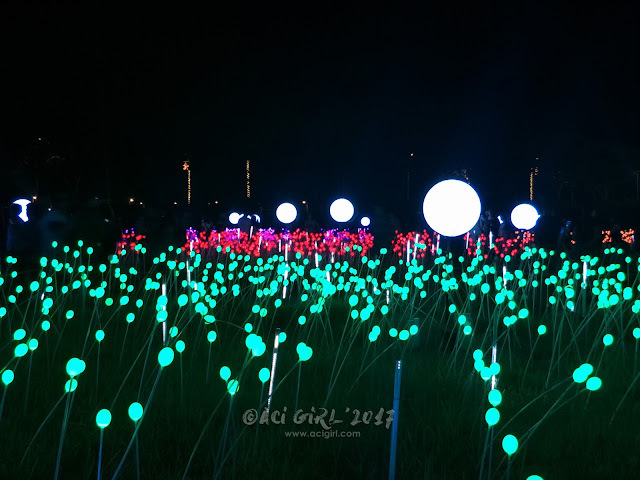 The maiden show last year won a Silver Stevie Award for best exhibit display for being the first to mount a light and sound show and installation on an outdoor field. The show is open to the public from November 11, 2017, to January 7, 2018, and may be viewed nightly from 6:00 to 10:00 pm at the Nuvali football field also known as The Fields, right beside Ayala Malls Solenad. Charles at the Dandelion Light Installations. Deriving inspiration from nature and carefully studying the estate’s distinct landscape, the show would like to represent and highlight Nuvali’s generous 50-50 open-space to built-environment ratio. 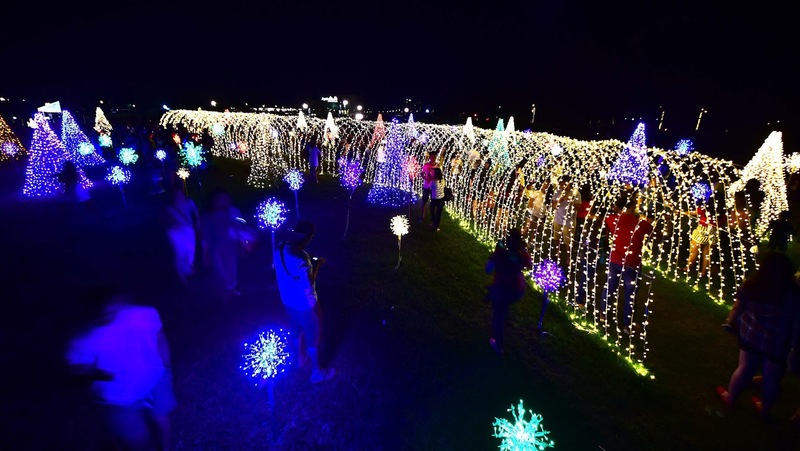 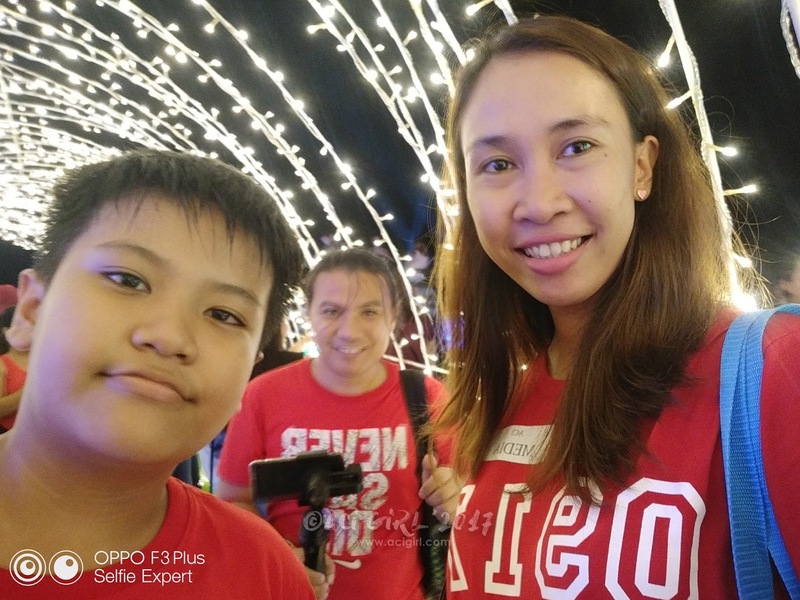 The “Magical Field of Lights” also encourages the community to enjoy the outdoors and Nuvali’s wide open lush spaces and provide a venue for families and the rest of the community to converge, interact and create memories at Nuvali. 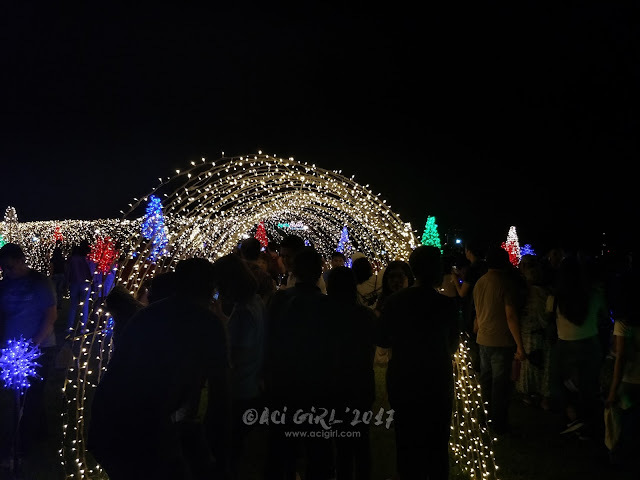 Nuvali prepared these awesome lineups for guest to enjoy this Christmas? 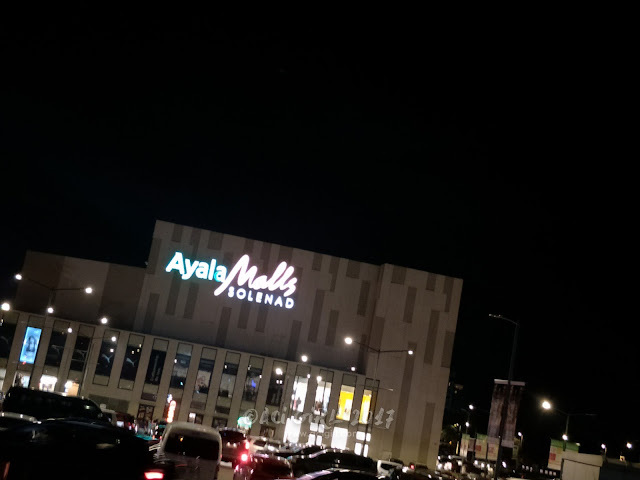 There will be a Christmas fair featuring artisanal goods products that showcase traditional Filipino Christmas culinary treats, as well as Christmas bazaars set up at Ayala Malls Solenad.